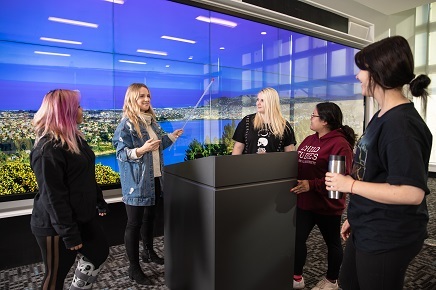 A feedback station was set up at the West Entrance of the Riddell Library and Learning Centre in February and students weren't shy about letting us know what they want to see in the Library. 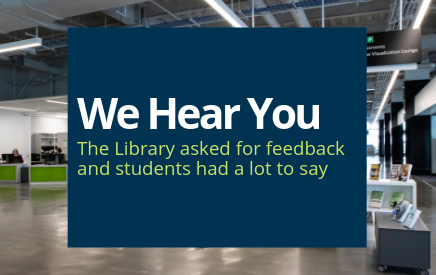 All suggestions have been gathered and reviewed by the MRU Library leadership team and we're happy to share updates based on student comments. Did you know we offer training sessions to help you operate the visualization walls? Check out the Library Programming Calendar and register for one of the regular training opportunities or book specialized training for your department or class. Curious about the technology being used for VR/AR/MR? 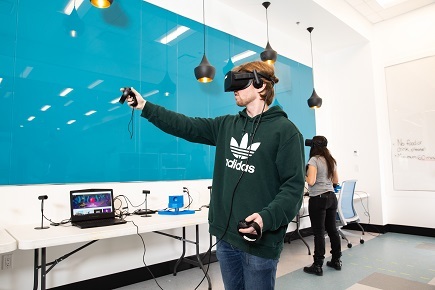 Drop in to the Experience Lab (EL1355) on the main floor, every Monday, Wednesday, and Friday, to try out the latest equipment and learn how students and staff can get the most out of this space. 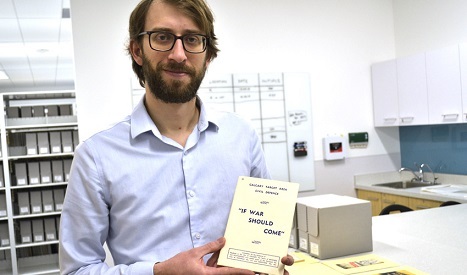 Students have access to primary sources that support in-class programs, and faculty and staff in the Library are working to help make this connection. Archives and Special Collections works with faculty across disciplines to develop in-class exercises that incorporate historical sources available in the Archives on the 4th floor.